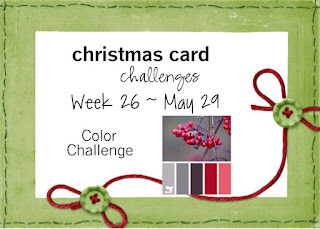 Welcome to week 26 at Christmas Card Challenges! 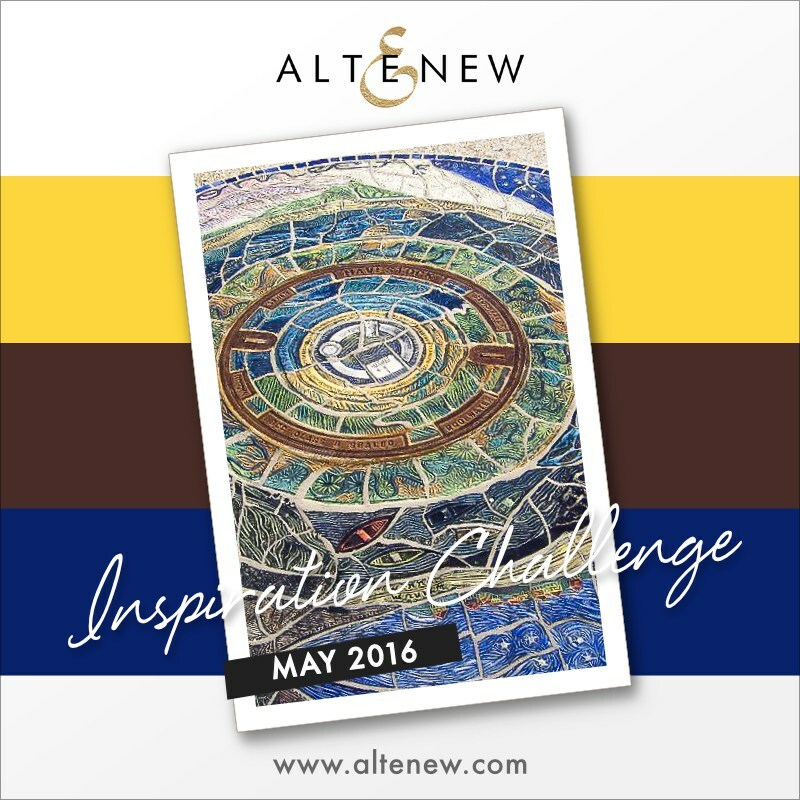 Below is our photo inspiration for this week. I created a non traditional Christmas card featuring Papertrey Ink's mini Nativity stamp set. Circle image is from the new Make-It-Market kit entitled Don't Forget to Write and sentiment is from the set Oh Holy Night. Tiny sequins were added for some sparkle. Now it's your turn. Stop by and play along. See what the rest of the DT created! My card today features the new Make-It-Market kit by Papertrey Ink called Don't Forget to Write. It's quickly becoming one of my favorite kits. After stamping the circle image on the front panel I embossed it with their hexagon cover plate and added the stamped die cuts. This is my second post today. You can find the first one here! I have another birthday card. This one features Papertrey Ink's What the Doodle : Waves, Keep Swimming and a sentiment from Birthday Ombre Sentiments ( I only inked up the bottom part of the sentiment). First, I cut a panel using Simon Says Stitched Rectangle wafer die and sponged various blue and green distress inks. I then smooshed a piece of cardstock with the same distress inks then cut the wave out with the coordinating die. The stitched sun is by MFT Stamps and the cloud is by Whimsy Stamps. Thanks for dropping by and I hope you were inspired! Hey there! For my card today I chose images from Peony Bouquet and a sentiment from Fresh Freesia by Altenew. I did some sponging in the background with Tumbled Glass distress ink and left some areas white to add interest and highlight. Black splatters and sequins were added to finish off the card. Panel was die cut using Simon Says Rectangle wafer die. 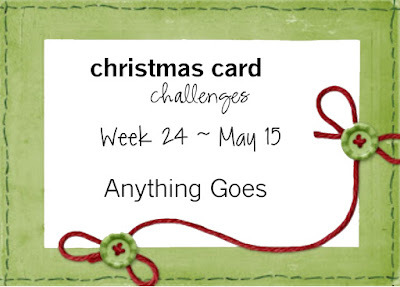 I've entered my card in the challenges listed below this post. Thanks for dropping by and have a super weekend!! I haven't smooshed any backgrounds lately so I busted out my distress inks and got busy. 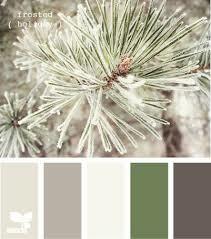 Colors chosen were Orange Marmalade , Mustard Seed and Spun Sugar. 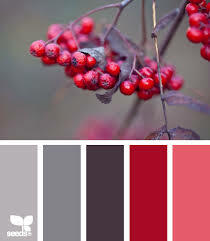 Love those colors together!! Next, I finally opened the newest Make-It-Market Kit, Don't Forget to Write by Papertrey Ink, and inked up this gorgeous bouquet from the set. I added a sentiment from Tulip Time and sequins to finish off my card. 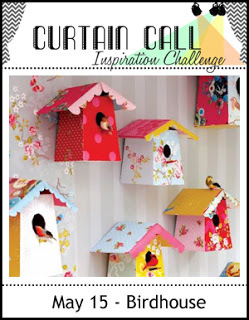 I created this card for the current Curtain Call Inspiration Challenge - Birdhouse. Images are from the set Birchland by Altenew. Water splatters were added as a finishing touch. Hello and thanks for dropping by!! 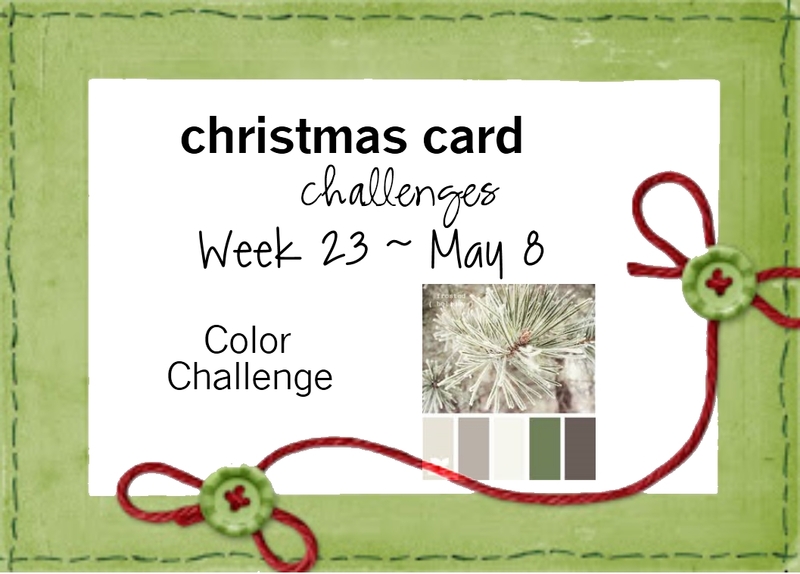 Here is my take for this week's Papertrey MIM. The background was masked in sections and sponged with distress inks. Sentiment is from the set Bold and Beautiful. Stitched rectangle panel is by Simon Says Stamp. 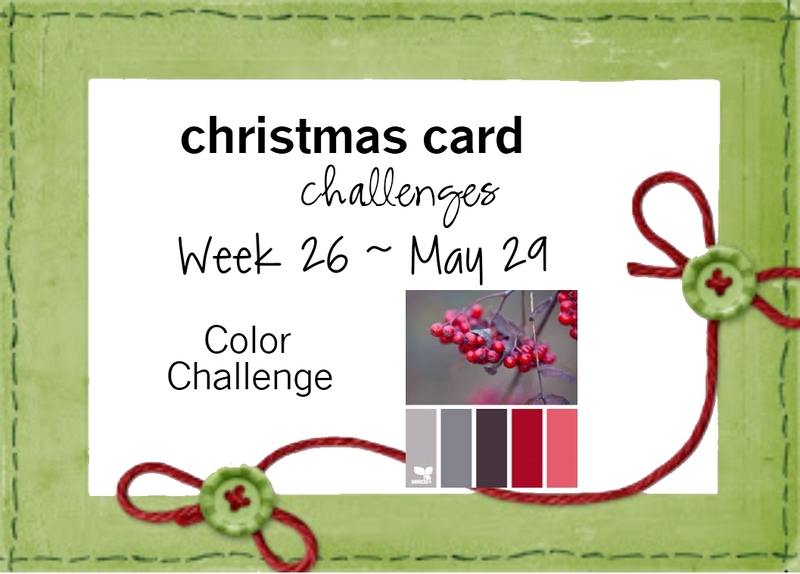 Good morning and welcome to week #25 at Christmas Card Challenges! This week we have a yummy inspiration photo for you. It's optional. 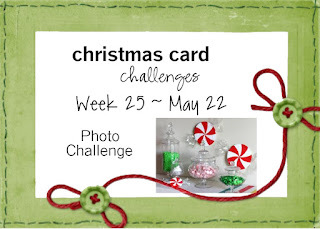 You don't have to use it just remember that your project must be Christmas or holiday related. Here's my take featuring an image from the set Way To Sweet by Altenew and a sentiment from Holiday Button Bits by Papertrey Ink. Come see what the rest of the team has created and play along! I have a Father's Day card to share with you all today featuring an image from an older set by Gina K. Designs called A Year of Borders and a sentiment from World's Greatest by Papertrey Ink. The background was sponged using distress inks. 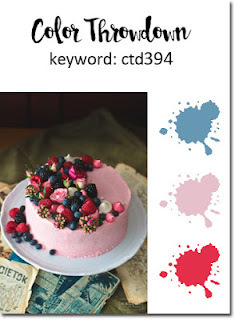 Challenge #194 - CAS + DT Call!! My card today features the What the Doodle: Apple and coordinating die by Papertrey Ink. This is the first time I've inked this mini set up. I'm in love with this series by PTI and can't wait to receive the newest release called What the Doodle: Waves...just in time for the summer!! Other sets used were Super Stripes and a sentiment from Teach and Inspire also by PTI. Background was sponged with distress inks with water droplets added for dimension. Hey there friends! I'm out of town this week so my post will be a quick one. Here is my card using a rubber stamp image by Penny Black and a sentiment from Peaceful Pinecones by Papertrey Ink. This week Lizzie is hosting Papertrey Ink's MIM Challenge and she has a few tips to share for ink blending with your own die cut masks. 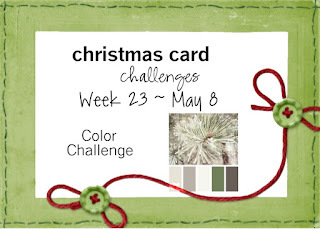 Here is my take on the challenge. 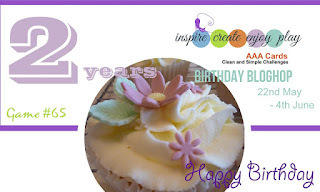 I made a stencil using the Bloom Builders #3 die but only used a couple of the flowers and overlapped them when sponging. A sentiment from Mums the Word and several clear sequins where added to finish my card off. 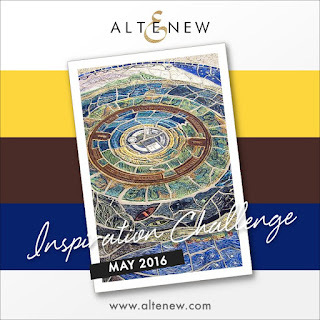 Today I have a card that I entered into Altenew's May Inspiration Challenge. For this one I stamped images from Wild Hibiscus and a sentiment from Painted Greetings. Background was smooshed with distress inks. Other supplies include Simon Says Stitched Rectangle die and the outer edge of the Pretty Frame Cover die by PTI. Here is this week's inspiration photo for week 23 at Christmas Card challenges. I combined three sets to create my card. The branch is from the set Vintage Flowers by Altenew. The bird is a coordinating die from the Winter Woods collection by PTI and the sentiment is from an older set also by PTI called Take Three: Winter. 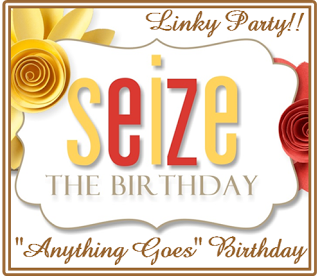 I have a few friends and family members celebrating their birthdays in the next couple months. I need to get busy making some cards. My son's wedding last weekend put me a bit behind but I have several days to catch up before I hit the road to go visit him, his lovely bride and my grandson again next weekend. For my card today I used the supplies that where included in my SOA Collection by Catherine Pooler called Young At Heart. The stitched and scalloped dies are by Sugar Pea Designs. Stamped images are by Winnie & Walter and the sentiment is by Cas-ual Fridays. 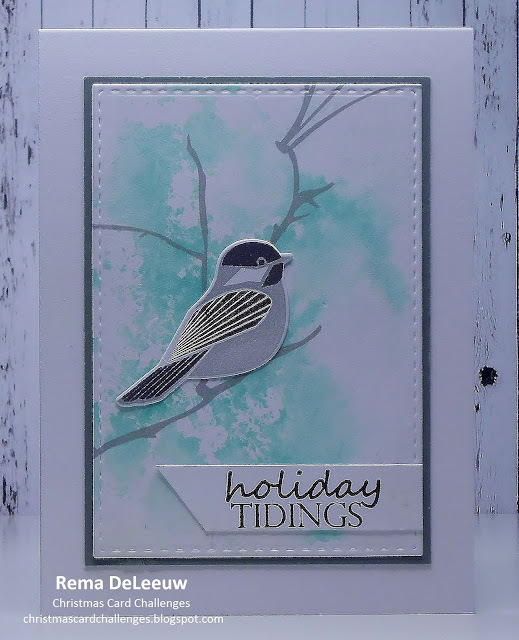 I added several enamel dots by Doodlebug Designs as a finishing touch. 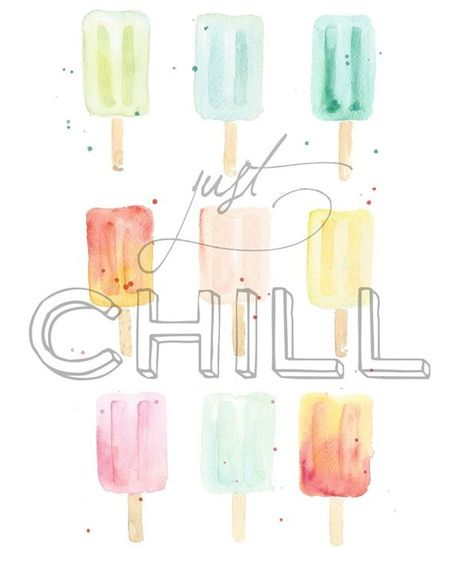 Thanks for taking the time to drop by and have a lovely weekend! !